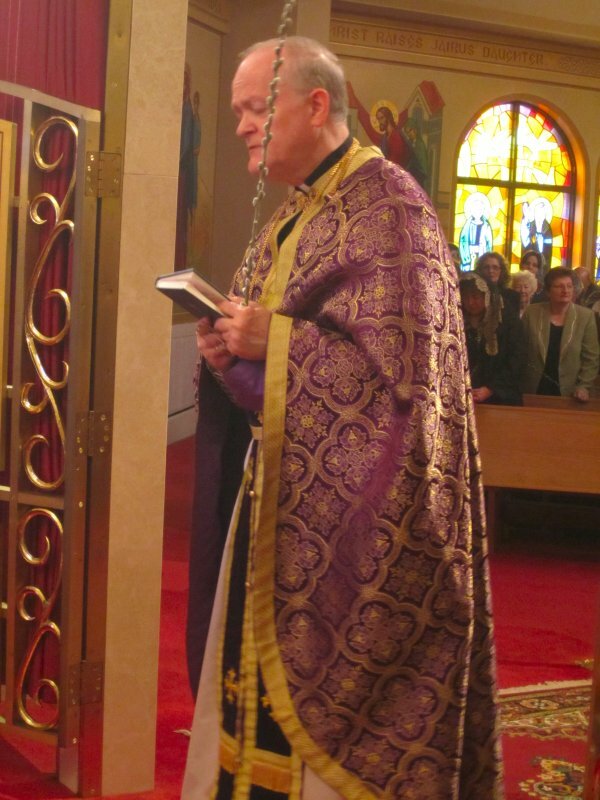 On Sunday, April 28, we celebrated the Feast of the Entry of the Lord into Jerusalem (Palm Sunday). 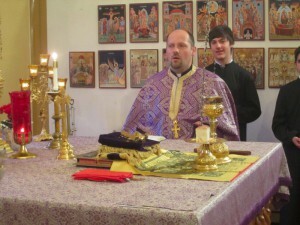 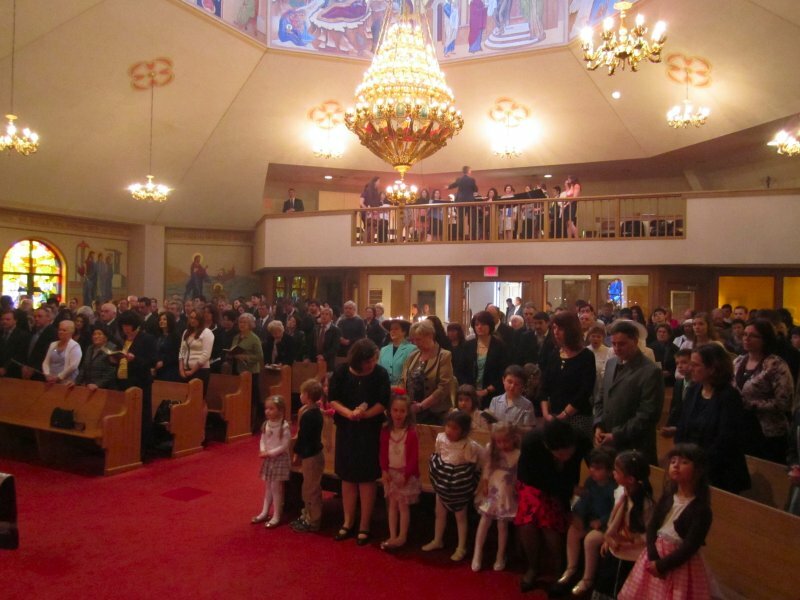 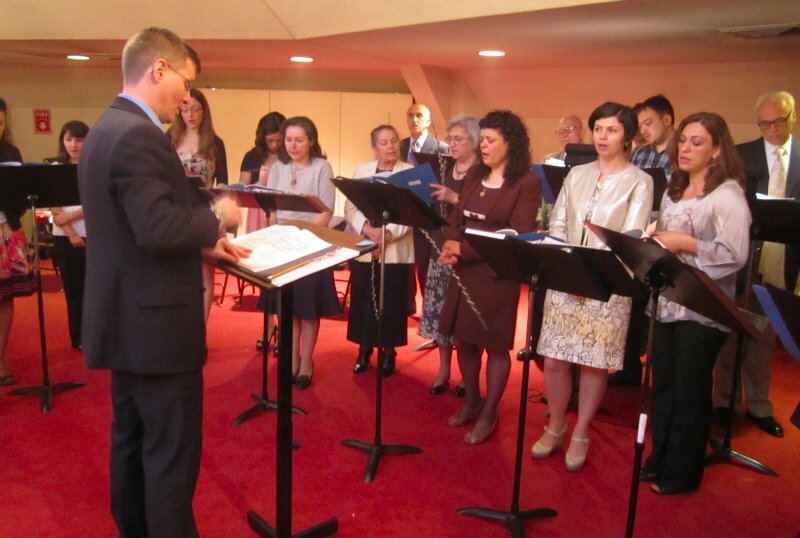 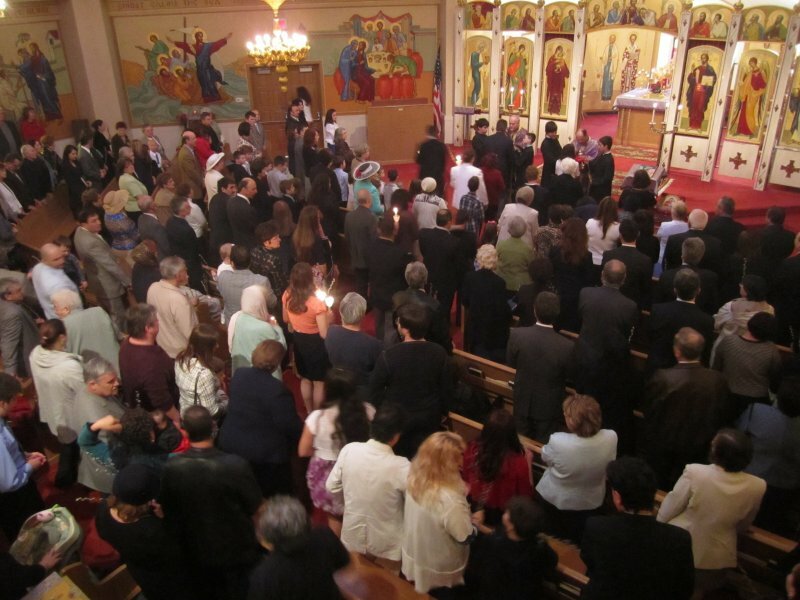 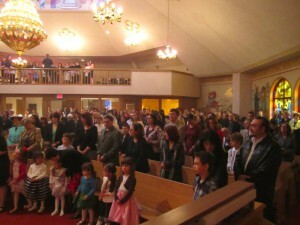 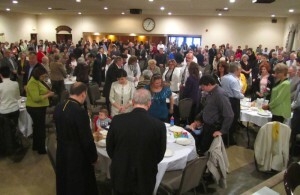 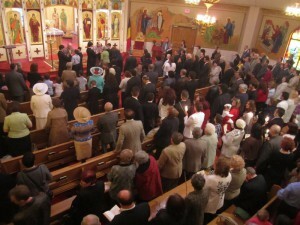 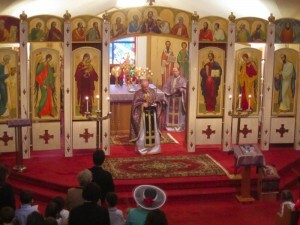 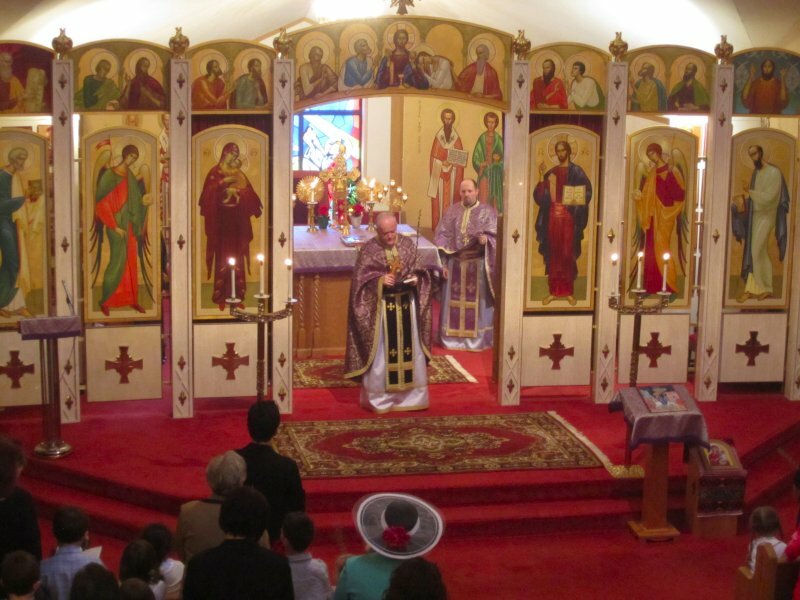 Immediately following the Divine Liturgy, hundreds of parishioners and guests gathered in the social hall for the traditional annual Palm Sunday Fish Dinner / Masă de Pește. 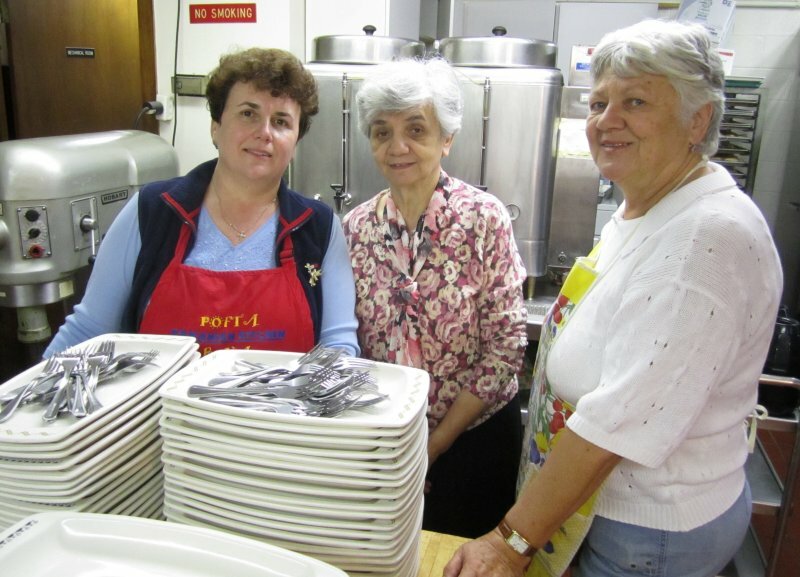 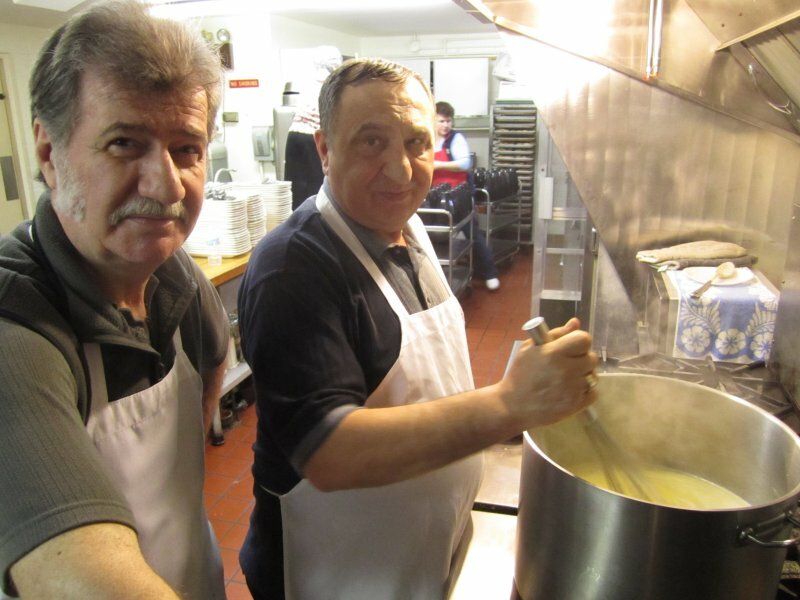 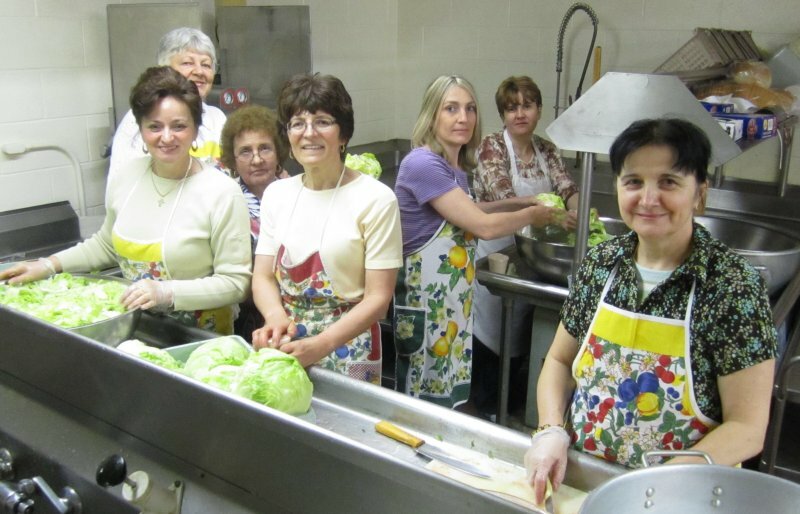 The delicious menu was again prepared by a group of women and men from our parish under the direction of Mrs. Crina Placinta and Mrs. Silvia Costea. 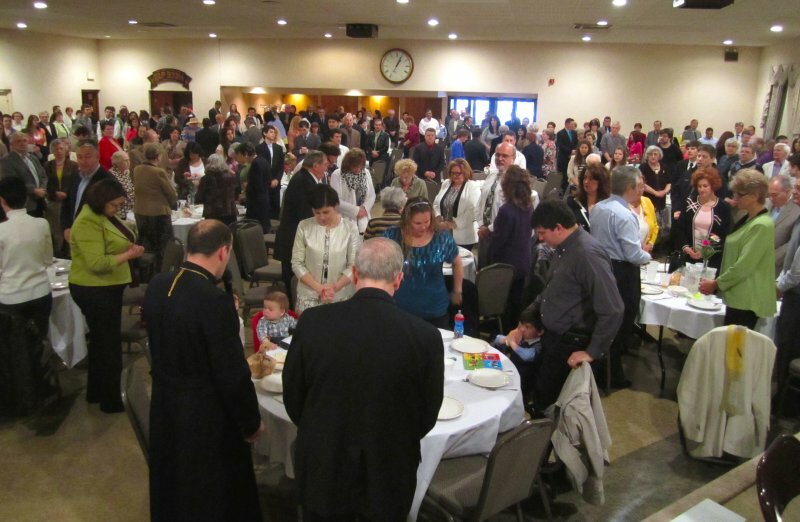 Have you paid your Parish Membership Dues yet? 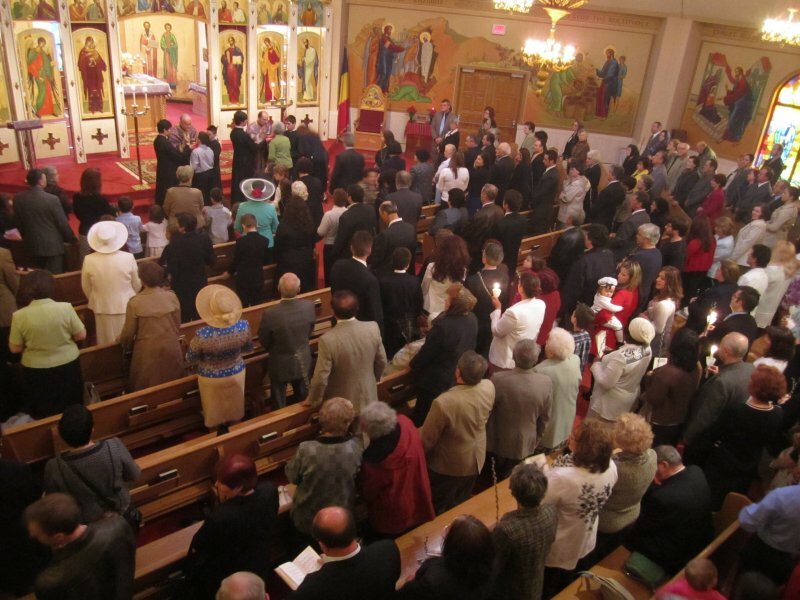 New members are always invited to worship with us and join us in parish membership.